Camaro ZL1, the greatest Camaro ever? The ZL1 Camaro has a great chance to be the best Camaro of all time. Chevrolet is working tirelessly to be sure they are releasing a great Camaro. 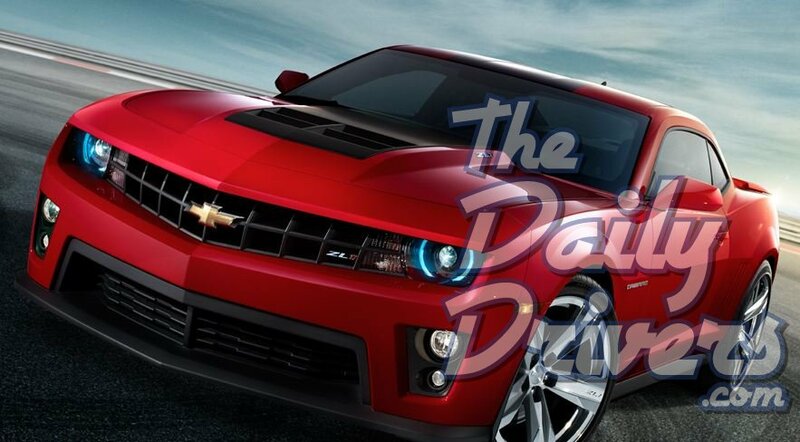 In fact the video below shows how they are doing this with their 24-hour track test of the ZL1. It would appear they are trying to prove to some people that they can make an awesome car besides the Corvette. The pictures don’t lie, the car looks amazing, but is this what it will really look like when it comes out? We’ll find out together. 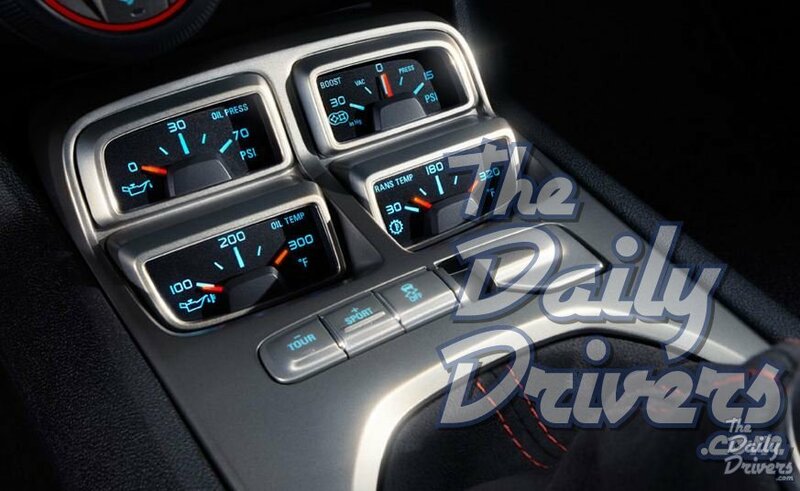 TheDailyDrivers.com will get a personal look as soon as one shows up at a dealership. 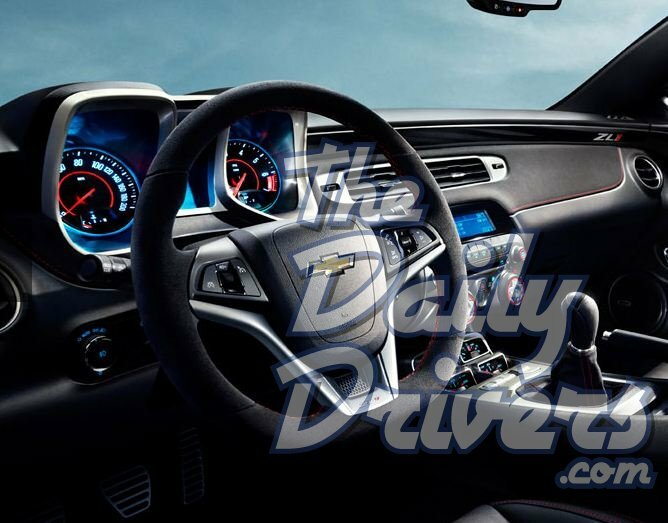 In the meantime, check out the specs, pictures, and video of the ZL1 Camaro. Mello Yello NHRA Kicks of this weekend! Mid-Engine Corvette C8.R Spied Again! V6 Twin-Turbo Power? Was that a Hyundai or a Mercedes with a Bentley badge? 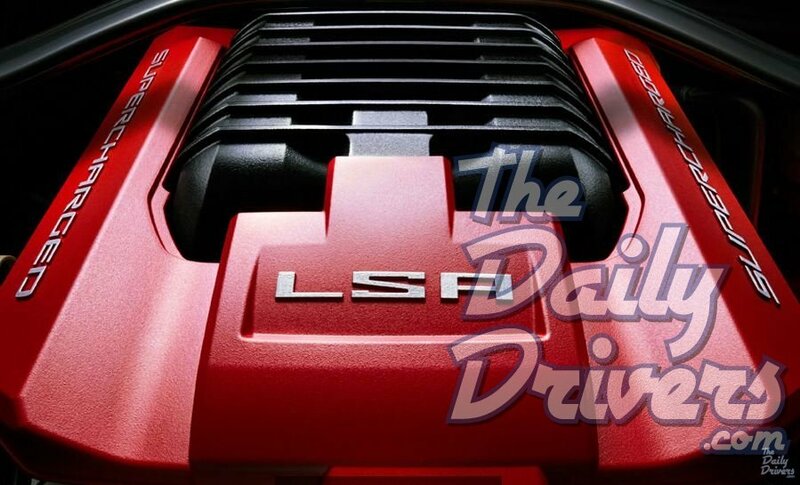 Created by TheDailyDrivers.com ©All rights reservd.